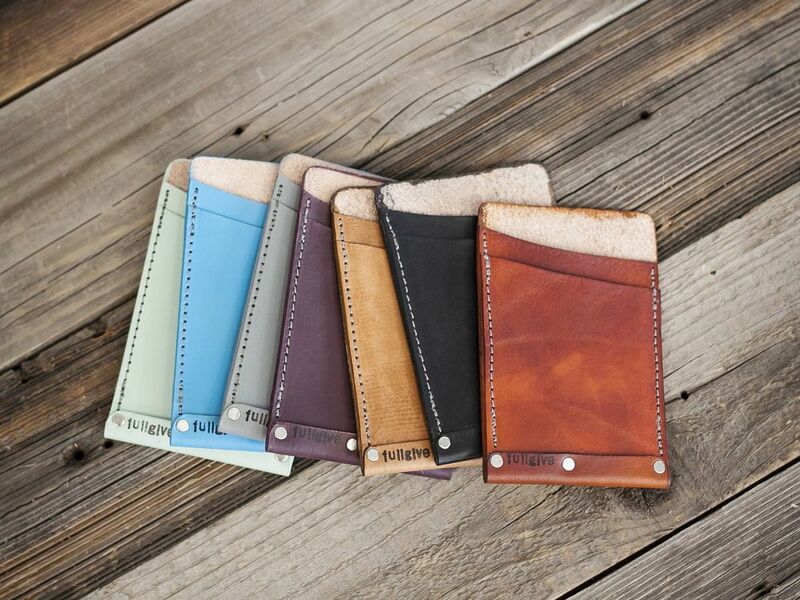 Fullgive Leather is a collection of daily use art—ranging from simple wallets to classic leather satchels that evoke individuality and the vibe to live passionately. Visit my Etsy shop or find me on Facebook. I will be joining the Bazaar May 8-10.